Robertson Library at the University of PEI has a Jumbl slide scanner available, for in-library use, at the service desk. It doesn’t look like much–it’s smaller than a bread box–but it turns out to be a very capable, easy to use way of quickly scanning a lot of 35mm slides. I know this because last night, as Oliver was attending a Young Greens meeting on campus, I set myself up with the slide scanner and a Mac in a corner of the library, and tried my hand at it. At my side was a cache of slides that I discovered last fall when we were emptying our attic: I’d forgotten that, until Catherine and I bought our first digital camera in 2000, a lot of the photographs we took got developed as slides. I also somehow came to be the holder of a certain subsection of the Rukavina family slide archive. And so I ended up scanning a mixture of Rukavina baby pictures, photos of Catherine’s art work from the years before we met, photos of Great Lakes core samples, travel photos from my childhood, pictures of trips Catherine and I took before Oliver, and a fascinating collection of photos of my project at the PEI Crafts Council 25 years ago that I thought were lost to time. 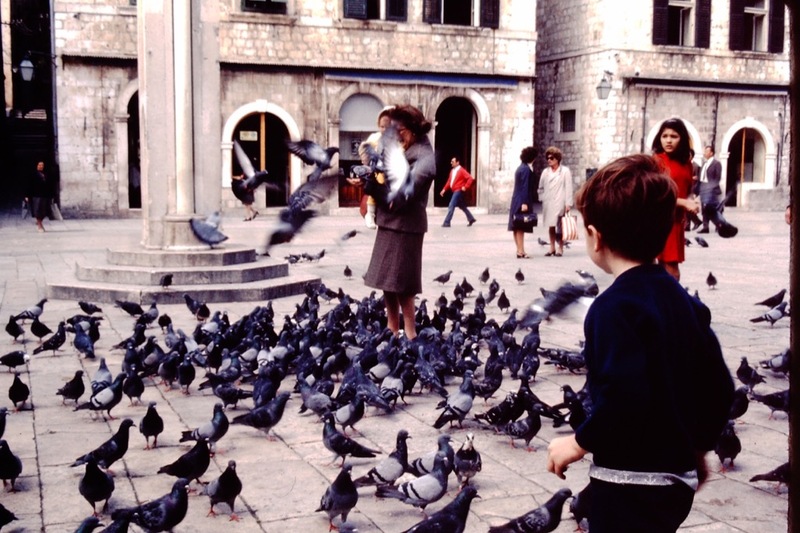 My brother Mike in Europe in 1972. 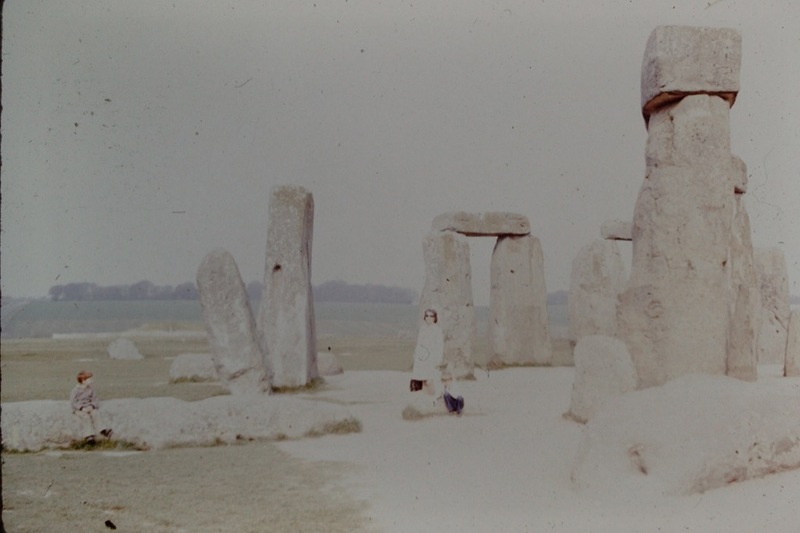 My brother Mike, my Mother, and me, at Stonehenge, in 1972. 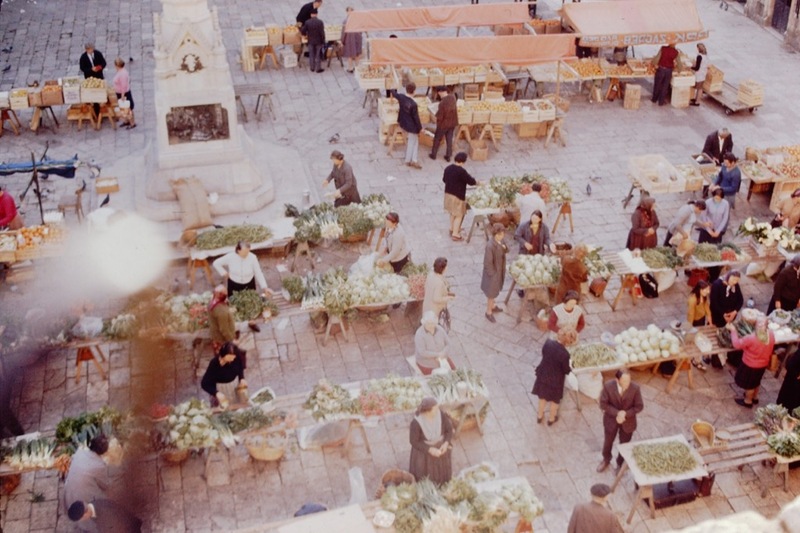 A photo from our hotel in Dubrovnik (I think) of the daily market, in 1972. 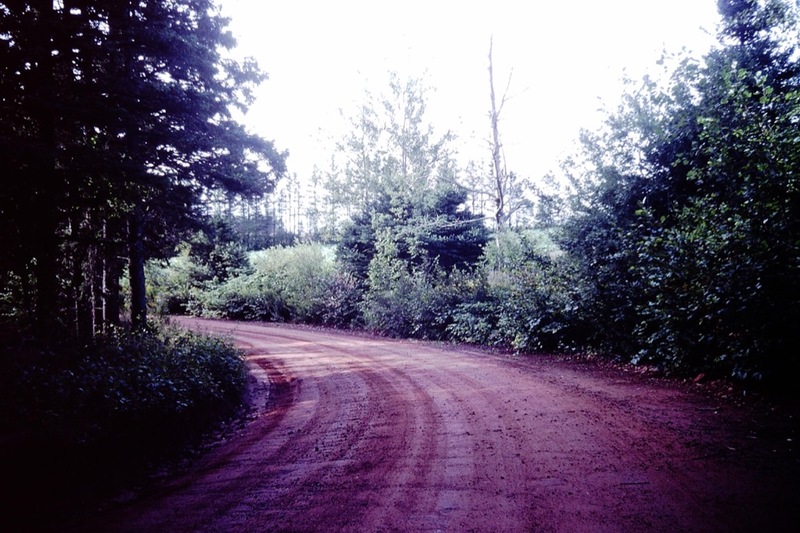 Clay road in Queens County, 1994, part of my Adventures on the Information Red Clay Road talk. 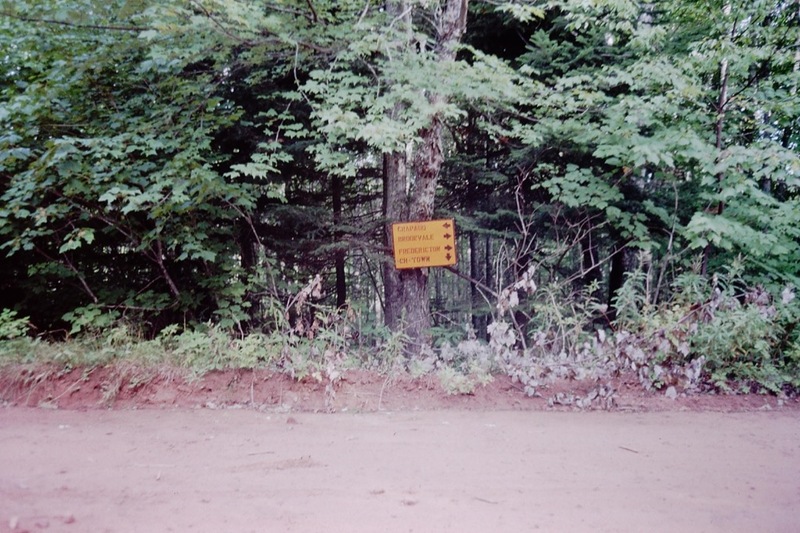 Road sign on a clay road in Queens County, 1994, part of my Adventures on the Information Red Clay Road talk. 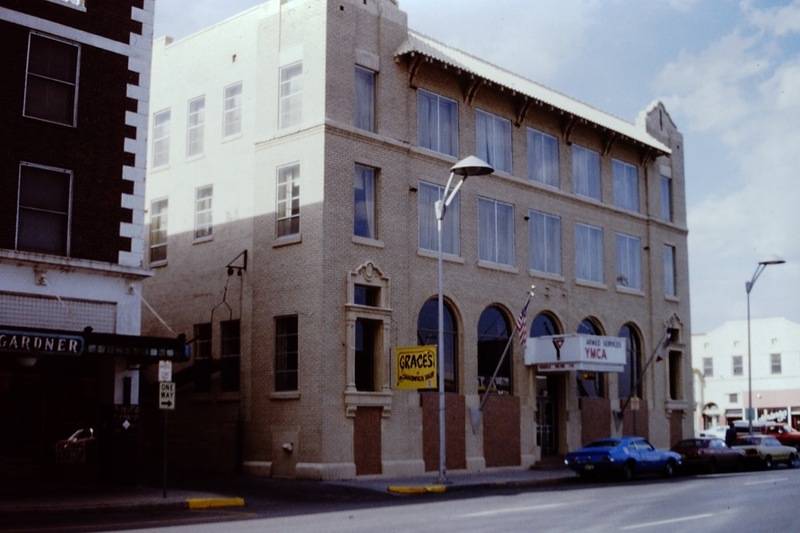 Armed Services YMCA in Texas, taken on a 1980 bus trip with my father. 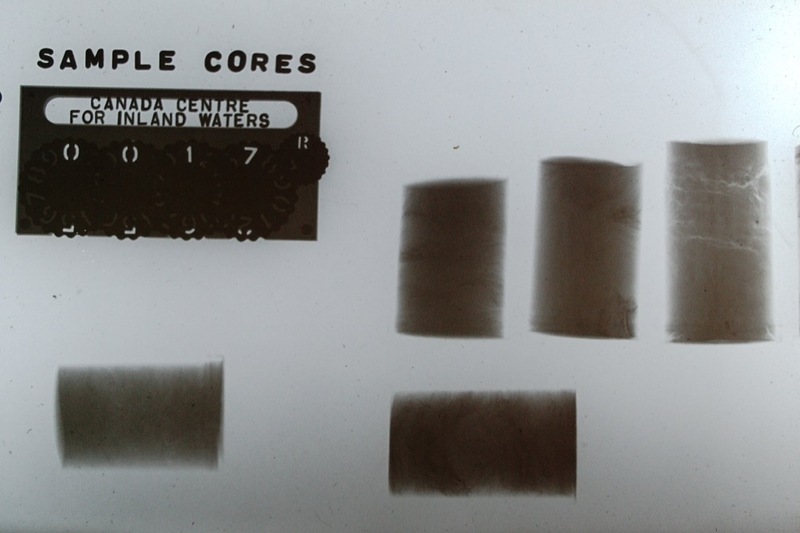 Sample cores, Canada Centre for Inland Waters (my father’s workplace). 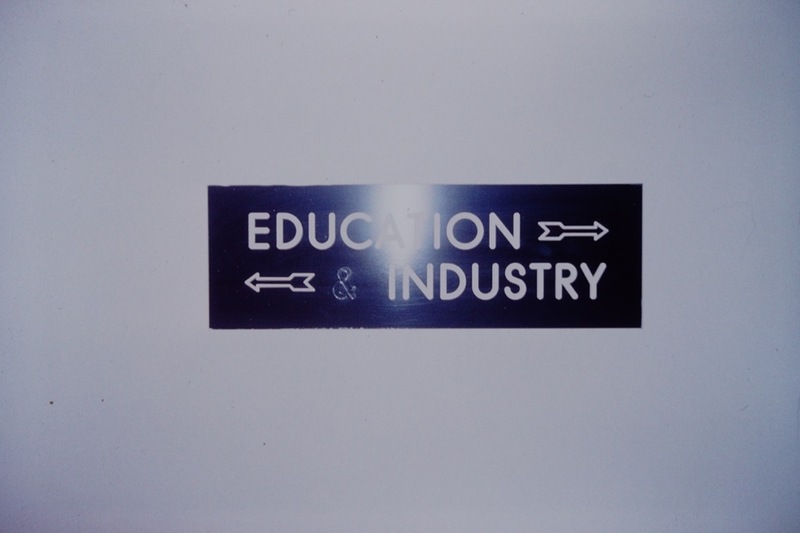 Sign from PEI government campus, mid-1990s. 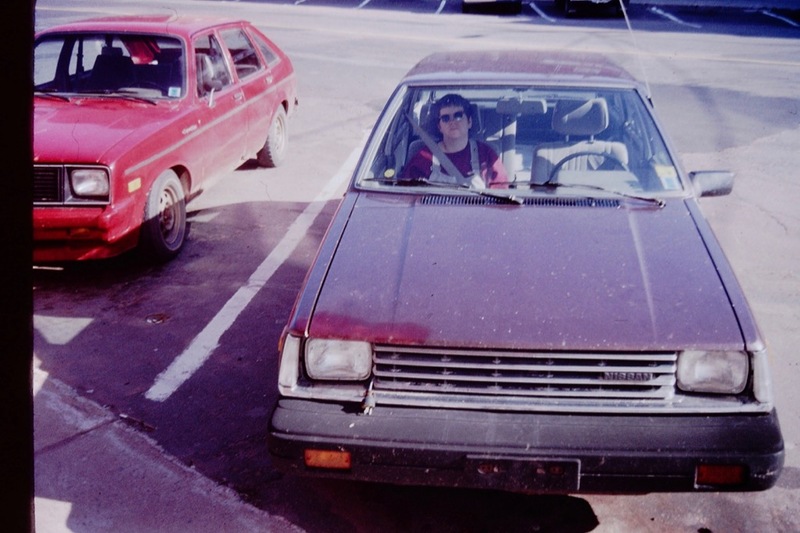 Catherine, in our Nissan Sentra station wagon, mid-1990s. 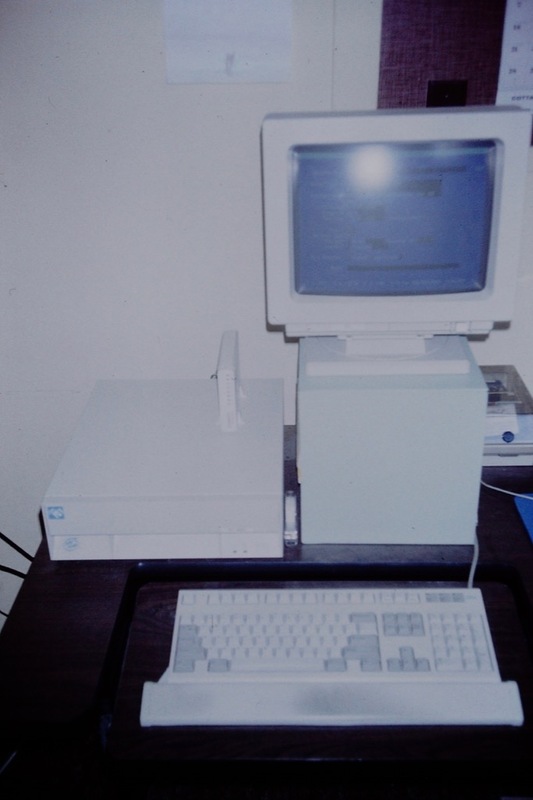 Prince Edward Island’s first webserver, an IBM PC Junior, at the PEI Crafts Council, 1994. 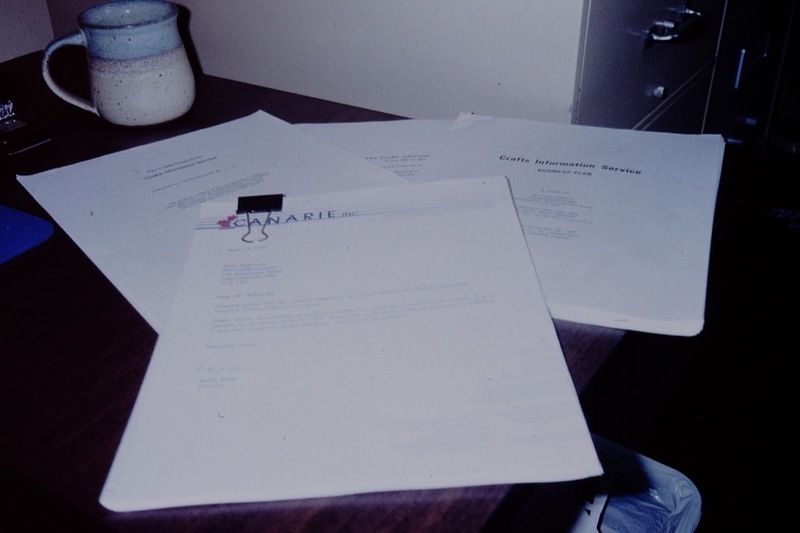 That last photo, of the Island’s first webserver, was a particularly happy find, as there’s precious little documentation of that project and of my early work on Prince Edward Island. I spent hours and hours and hours in front of that machine over the first 18 months we lived here, and was able to squeeze so much out of it that it was never intended to do. 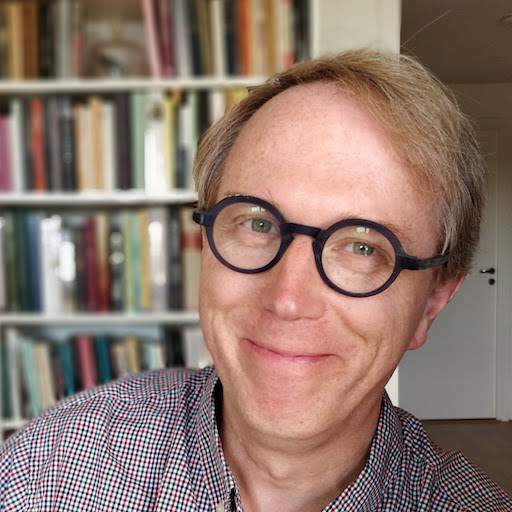 Written January 25, 2019 at 12:07 p.m.